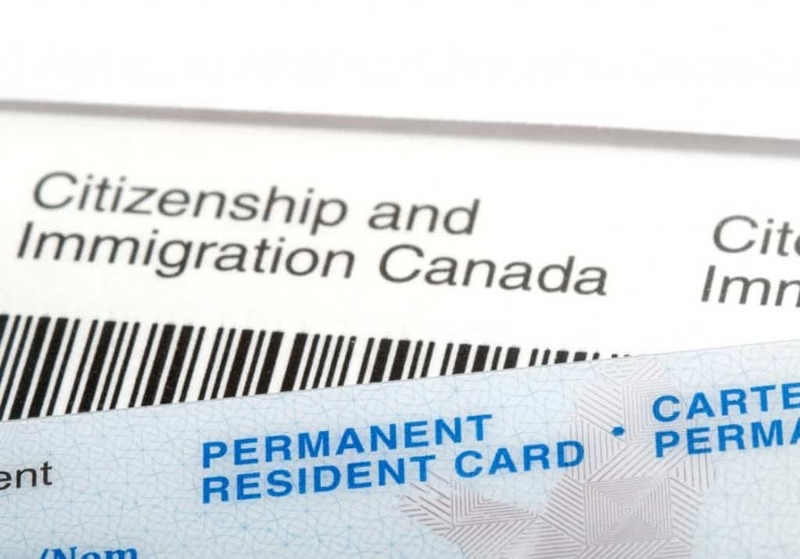 When you submit a Permanent residence, you will need to include two passport-sized photos of you with your application. These photos will need to meet certain requirements to be acceptable. It is very important that the photo that you submit be exactly in line with the specifications. A mistake here could lead to a delay in your application being processed. Show you with a neutral expression. Your mouth must be closed and you must not be smiling or frowning. Have the name of the photography studio or photographer on the back. The date the photos were taken and the address of the studio or photographer must also be legibly printed or stamped on the back. The information should not bleed through or otherwise mar the photos. The back of the photos must further have your name printed. Be printed on high-grade photographic paper. They cannot be printed with a home printer on regular paper. Be either black and white or color and be taken within the past six months. Be unaltered in any way. Be against a pale or plain white background. Have a frame size of 70 mm by 50 mm. Be positioned so the distance between your crown and chin is no larger than 36 mm and no smaller than 31 mm. Be positioned so that the top of your shoulders and the full front of your head is clearly visible. Your face must be in the middle of the photo and be facing directly forward. If you usually wear glasses, you can wear them as long as they are not tinted and they do not hide or block your eyes in any way. You cannot wear sunglasses. If you usually wear a cosmetic accessory, such as a wig, you may wear it as long as it does not disguise how you look. Head coverings worn for religious reasons may be worn if they do not hide any facial features. It’s important to follow all the most recent photo requirements when applying for citizenship. If your photos do not meet the requirements, your application may be delayed and you will need to submit new photos.